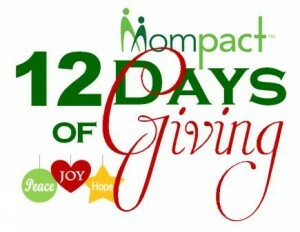 Home / Day 9 of 12 Days of Giving: What a Gift! Day 9! Great Gifts for New Babies! When you go see mom and the new baby for the first time, don’t go empty-handed! Welcome baby with a gift perfect for him and for mom! 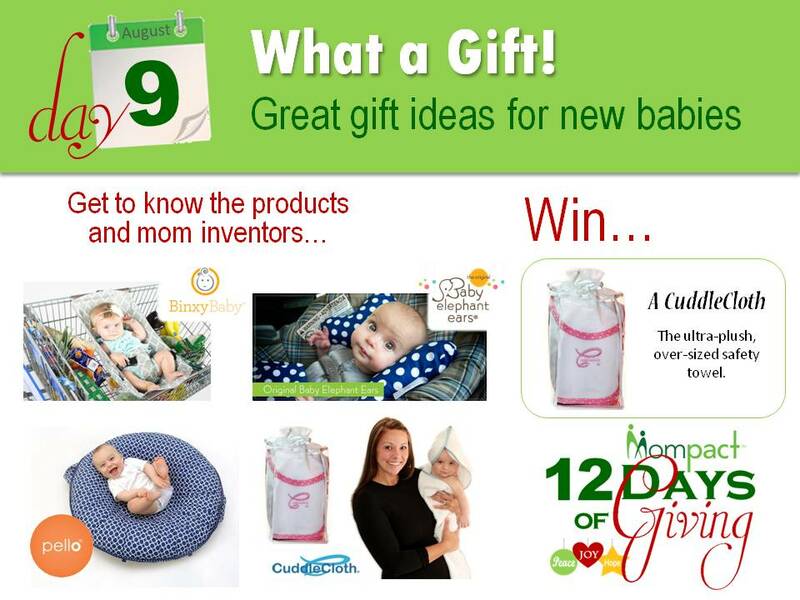 Check out these fabulous mom-invented items that are perfect gifts for baby’s arrival! See the gifts, then learn about the moms who created them. Don’t forget to enter to win your own CuddleCloth! Today’s question: On the “First Day of Christmas”, what did “My true love” send to me? Today’s prize is the the ultra-plush CuddleCloth towel that helps keep baby safe! I’m a busy mom of three. When doing my big “stock-up” shopping with a toddler and newborn a few years ago, I realized I had a problem. I needed to fill my cart with a week’s worth of groceries, but I could not, for the life of me, figure out a safe way to contain two kids while doing so. I tried everything. I tried a sling, a stroller, even two carts. I tried putting the entire infant car seat down in the grocery cart but had to cut my trip short when I couldn’t find the baby under the piles of bread and coffee. Nothing worked! As a mom, I am always learning something new. For example, did you know that falls from shopping carts are among the leading causes of head injuries to young children? (1) Or that about 24,000 kids a year are treated in hospital emergency rooms because of shopping cart-related injuries? (2) I had no idea! I also learned that placing your infant car seat on top of a shopping cart is a big no-no. Those infant seats are big and heavy and besides making your cart top heavy, they tend to fall face first when bumped. Ouch! My husband knew it was serious when he came home to a big, rusty shopping cart parked in our den 🙂 I was determined to figure out a solution to my problem. And I’m happy to say, after many late nights, some very ugly prototypes, every safety test you can imagine, and a little help from my mom, the Shopping Cart Hammock™ was born. Every mother is a working mother. No one knows this better than Alicia Overby. She is the wife of one, mother of four, and creator of Baby Elephant Ears. 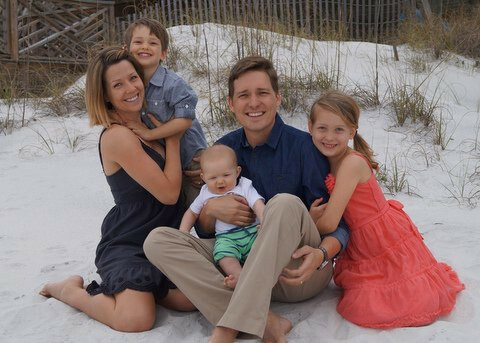 The Overby’s four children range in age from 5 to 1, which means that for the past five years the Overby household has been filled with love, joy and, of course, babies! Baby Elephant Ears was created out of parental concern, not financial desire. Alicia truly loves being a mom, but in 2005, when their second child, Finn, was an infant her heart ached for her tiny baby boy. Finn cried all the time and just couldn’t seem to get comfortable. As Alicia recounts from those fretful days of parenting. We had to run our vacuum cleaner for hours on end because the noise was the only thing that seemed to give him comfort. After seeking advice and suggestion from the medical community and alternative medicine they eventually ended up in the chiropractors office where Finn was successfully treated for a subluxation. The chiropractor explained that Finn’s discomfort was most likely the result of the strain Finn experienced during labor and was now being exacerbated by the normal lack of infant neck strength. The hope was that Finn would experience relief in his sore neck and his digestive tract would be aided by proper head, neck and back alignment. The chiropractor suggested the Overbys try using something to support their baby and better support his head and neck when he was in a seated position (such as a car seat, stroller, or carrier). Unsatisfied that she couldn’t find anything that fulfilled her needs perfectly on the market, Alicia did what any good parent would do- she took matters into her own hands and crafted her own infant support pillow. The first Baby Elephant Ears was born! Read More. 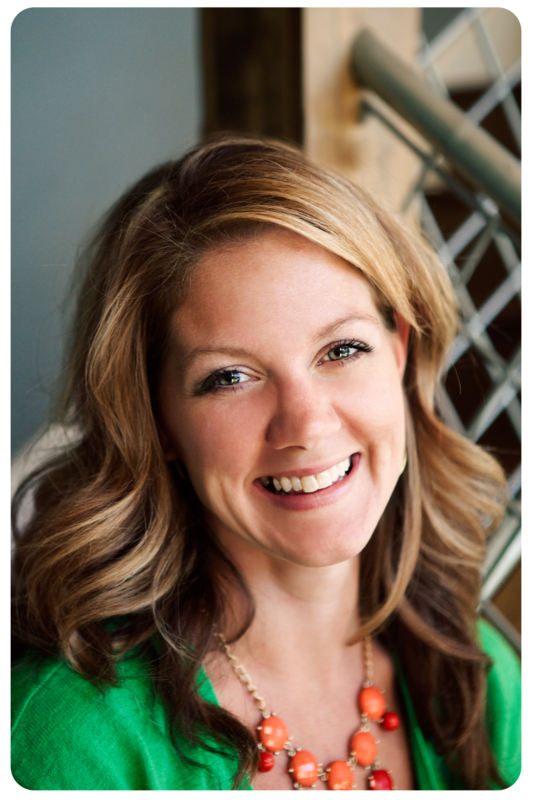 Meet Cindy Perry, inventor of the Pello. I’m a Mom – I wear yoga pants and bobby pins to keep the bangs out of my face. I drink espresso, workout, volunteer at school – and, yes, I give thanks every day. As a young girl in Texas, my Mom taught me to sew. I put myself through the University of Maryland working as a children’s librarian and sewing at night. I met my wonderful husband Andrew, fell in love, and have two amazing boys. I decided to stay home with our boys and continue sewing and designing window treatments and bedding. I always kept the boys with me. I wanted them to feel safe, warm and close to me – and laying them on the floor seemed too cold. While at a breastfeeding support group, I was inspired by a woman who brought a pillow to lay her baby on during the meeting, instead of a blanket. When my first born, JohnJohn, was trying to sit up, he would always fall through the pillows I placed around him, hit his head and cry and cry! I then remembered that woman with the pillow…. I took some scrap fabrics, and, after a number of changes and tweaks – “pello” was born and my JohnJohn’s head was protected! Next thing I knew, I was taking orders from all over the country – just by word of mouth! Read more. Photo by MARC GOLUB See Article Here. Like most moms, I had a fear of dropping my new baby during bath time. Many years later, when my nephew, Evan was born, remembered that uneasy feeling of bathing babies. Later, sent prototypes to my sister-in-law, Kimberley, while I worked on finding a safe way to bathe and dry baby. During patent illustrations and drawings I finally figured out the very simple and effective way to temporarily wear a baby bath towel. Soon, Cuddlecloth was born and these best new baby gifts! Years ago, my husband was out-of-town and I had no one to help me with my son, Patrick at bath time. The only thing I could figure out was an apron with Velcro®, but that was no good because I could not remove the apron towel from me unless I put my son down and took my hands off him. That felt unsafe. I wanted something that would come off me instantly after picking up Patrick. A hood at the bottom of the apron was also awkward because I had to bend down to grab the fabric and his feet would bind up, I could not stretch the hood to cover him.